It’s time to order your 2018/2019 Tashua Yearbook! 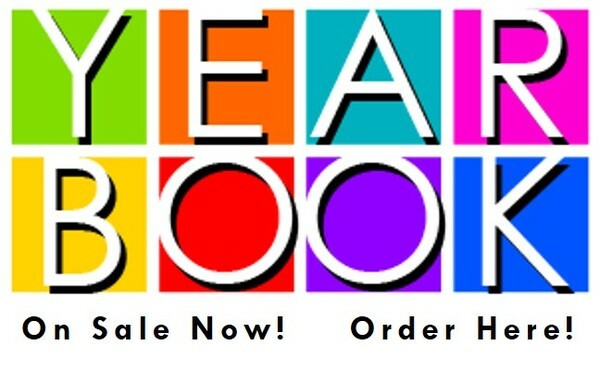 Go to ybpay.lifetouch.com and use online yearbook code 2501619. *All orders need to be placed online and will not be done through the school. *Please make note of your order number so you remember whether or not you placed an order in April/May.